The world of new last generations of digital technology offers tons of different kinds to spend time in various ways. Iphones, Ipad offer you a variety of apps that you can download easily and enjoy them. How many times have we came across boring apps programed just to consume your time in an inefficient way ? Sure there are apps and games that we love to play on our iphones or ipads because who doesn’t like a little bit fun in their toughly scheduled working day. Well today we are going to speak about a new game that is being referred as top rated already. Downloaded by thousands this game is becoming the next best thing or to be more precise the next best app on you phone or ipad. We are talking about SQUARED- a game of speed. 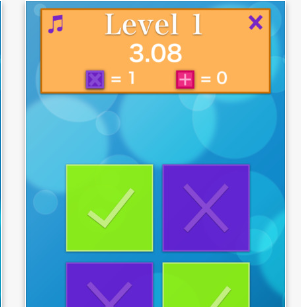 Squared is a new app(game) that has been released on the seventh of April 2017. It is a new gaming app designed to make you addictive towards it and challenge your speed limits. As you download this app you will find a simple design , not to complicated with a lot of features and always easy for users to get along with. This game tests your speed limits…at first you will find it very easy and boring but as you go on through the game you will find it very hard and the real test will be put forth in front of you. As we mentioned early its design is very simple. Characterized by friendly colors and easy features it provides you with four options as you open this app . By choosing each one of this options you will access different features of this game. 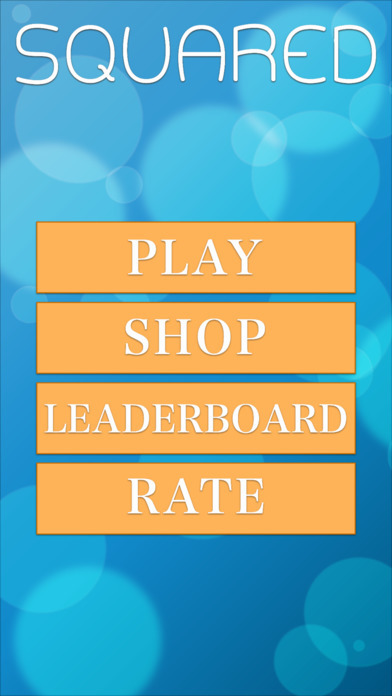 If you directly want to play you directly click on play and you start the game , if you want to shop you choose shop and you will be connected with your app store. There is a time clock shown at the top of the screen. You should chose the right square in green to beat the time up above. There are two types of squares in this game. 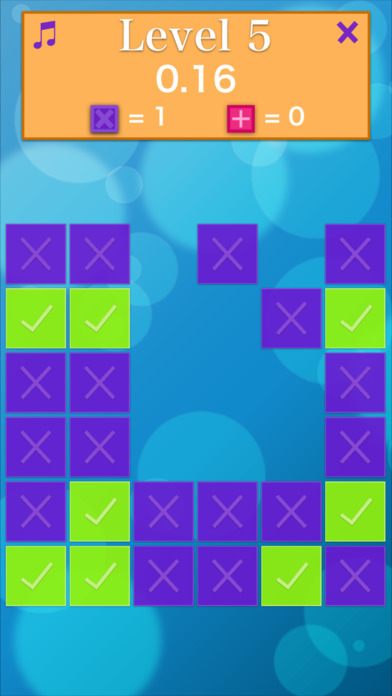 The green type which you should tap to get points and pass the level and the purple squares crossed with X which you should avoid. By each round the main board becomes more and more squared and time decreases as you proceed to the next level of the game. So, more squares to tap less time you will have and this will put your speed to your true limits. But also it has some bad attributes also. All together I recommend it strongly. A simple nice friendly game that will become your new addiction because it is pure fun and you can play along with your friends to see who is the quickest!! !